Presision engineered reed trimmer from Vandoren. 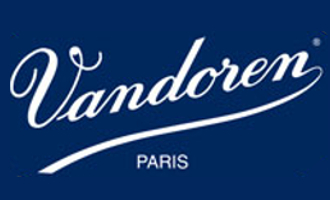 Adjustable and precise, it uses the same blades Vandoren use in their factory to create a consistent, clean cut every time. 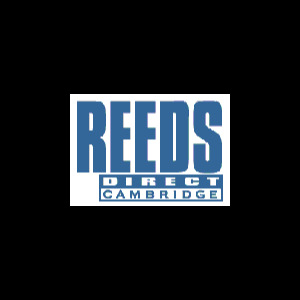 Now damaged reeds can perform like new again! The Vandoren Reed Trimmer is available in a range of designs optimised for Vandoren's reed range, so choose the model appropriate to your reeds.